DFS (Dynamic Frequency Selection) is a complex spectrum-sharing mechanism that (along with Transmit Power Control (TPC)) allows wireless devices that use the 5250 – 5350 MHz and 5470 – 5725 MHz bands to successfully coexist with meteorological (weather) radars and other C-Band military radar systems. DFS Testing is currently required in the USA, Canada, “Europe” (i.e., in the EU/EEA/EFTA nations), Japan, Taiwan Republic of China, the Republic of Korea, and Australia, and will soon be required in the Peoples Republic of China . For the USA, the DFS requirements are stated in 47 CFR Part 15 Section 15.407 (which applies to U-NII wireless devices), and the DFS test methods are stated in FCC KDB Publication 905462. In “Europe” (i.e., in the EU/EEA/EFTA nations), DFS requirements and test methods are stated in the ETSI EN 301 893 and in ETSI EN 302 502. In Canada, the DFS requirements are stated in Clause 6.3 of ISED Canada RSS-247. 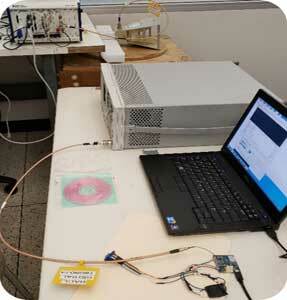 RSS-247 allows the use of either the test methods in FCC KDB Publication 905462 or ETSI EN 301 893. In Japan DFS requirements and test methods are stated in the Japan Radio Law Article Paragraph 1 of Items 19-3 and 19-3-2. 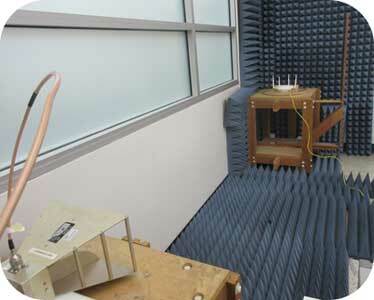 In Taiwan DFS requirements and test methods are stated in LP-0002:2018. In Korea, the DFS requirements and test methods are stated in RRA Notice 2018-90. 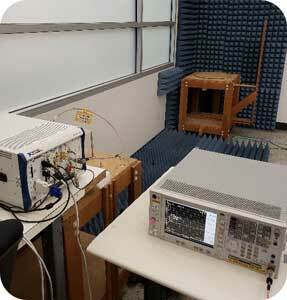 DFS Testing can only be performed using a very specialized test system which includes a suitable test facility, a radar signal simulator system (i.e., hardware, software, and radar waveform test cases), a precision spectrum analyzer (PSA) that has capability to very accurately measure the EUT’s responses in both the time and frequency domains, and special DFS/TPC Test Control Software that is hosted an instrument control computer system. BACL Sunnyvale is fully equipped to perform DFS and TPC Testing in accordance with all of the requirements listed above. BACL Sunnyvale is ISO/IEC 17025-Accredited for a Scope of Testing that includes the DFS and TPC test methods. For assistance in obtaining DFS testing, Please contact our friendly Sales Team for information.